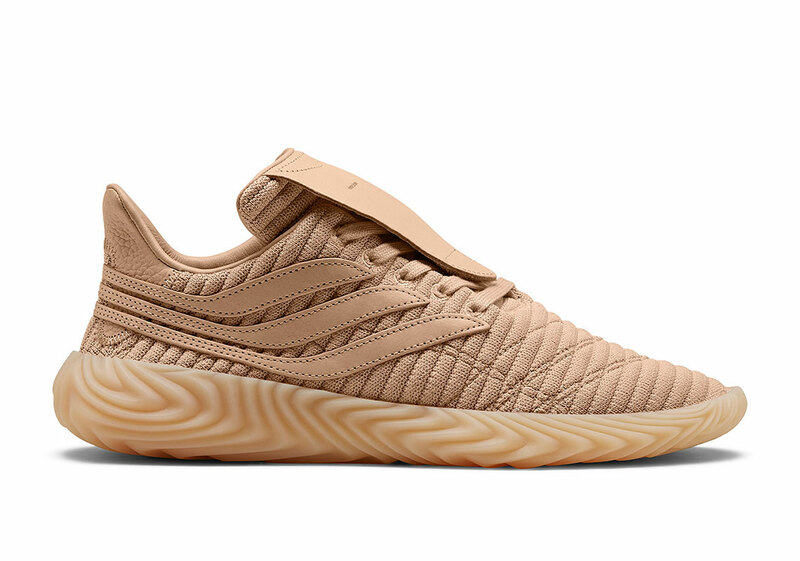 Leather-loving atelier and creative homage-focused imprint Hender Scheme continue to forgo their unsanctioned Three Stripes recreations with an official set of the adidas Sobakov and Lacombe, crafting them in signature natural hues ornamented by leather hits as luxe as their many painstakingly produced releases. 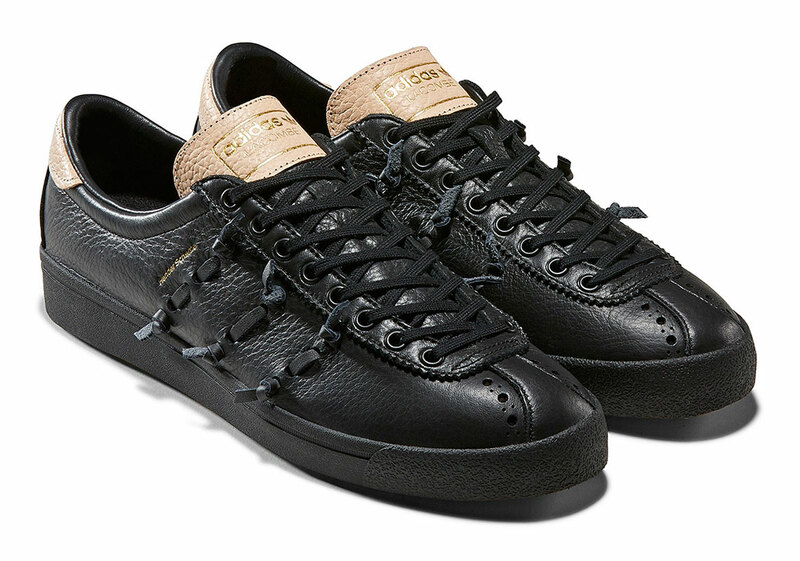 Contemporary in palette and construction — refraining from accentuated modifications and vibrant hues — the two come in either a dark black palette or a lighter accompaniment, fitting in line with the design ethos the Japanese label has become known for. 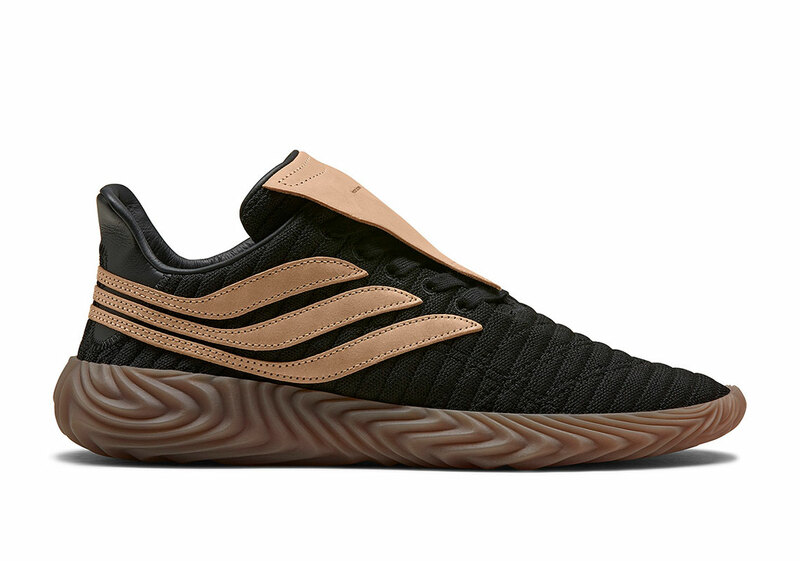 The repurposed soccer kit, in its aggressively molded sole unit, is largely untouched save for the seamlessly adorned lace shroud and material upgrade. 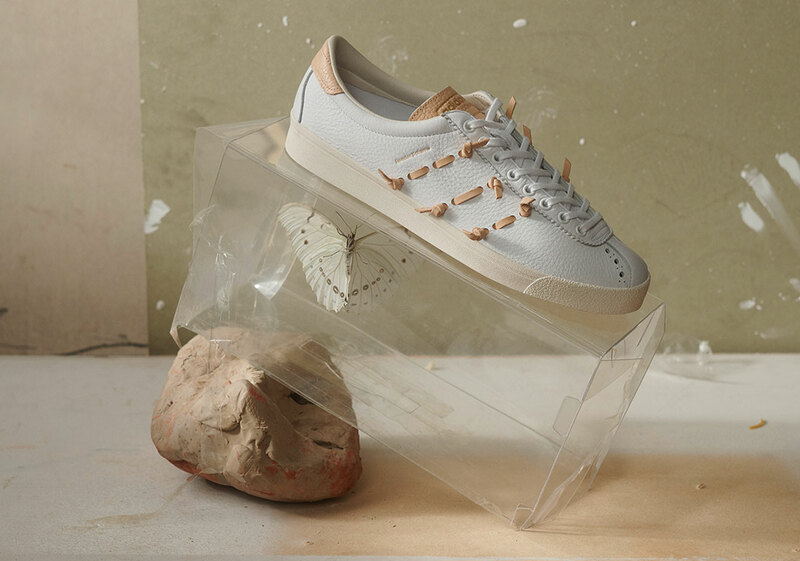 Lower in its profile, the army trainer inspired silhouette dons ribbon-cut leather strips across its profile logos with tanned notes sitting atop the heel counter and tongue. 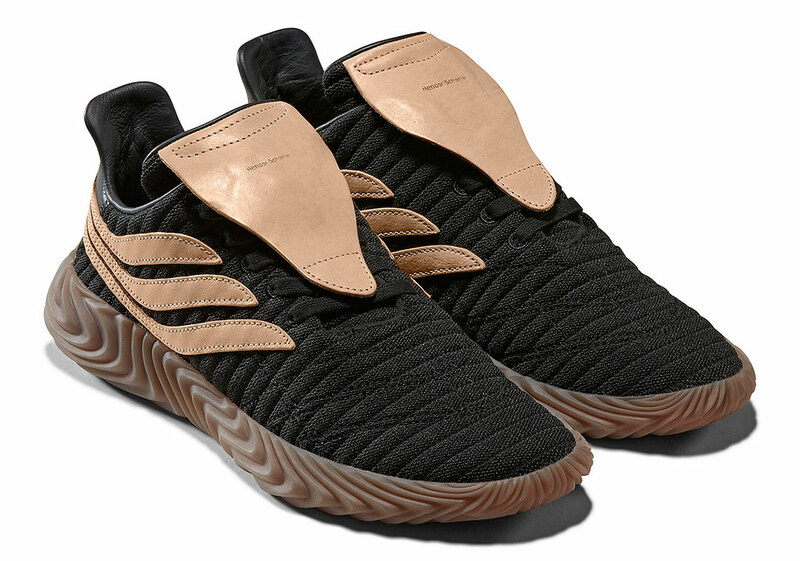 Look below for an official look at each of the four iterations and find them releasing across select retailers and adidas.com on April 26th. 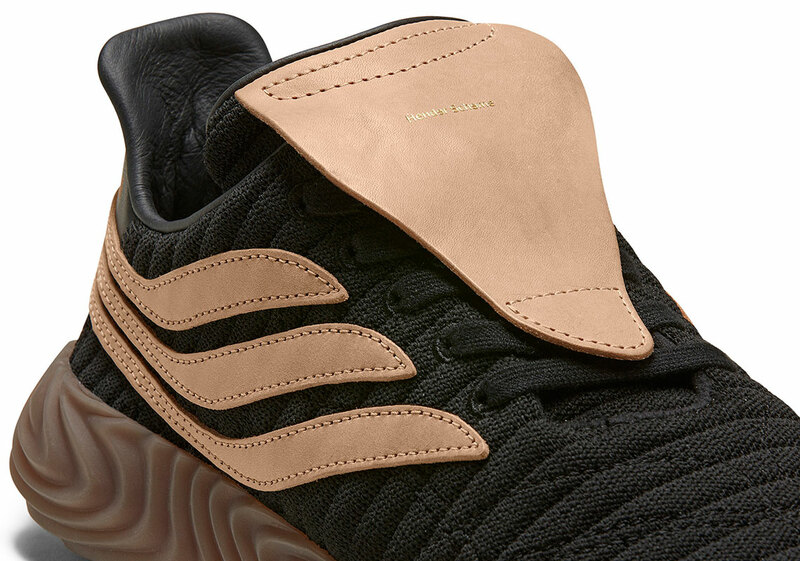 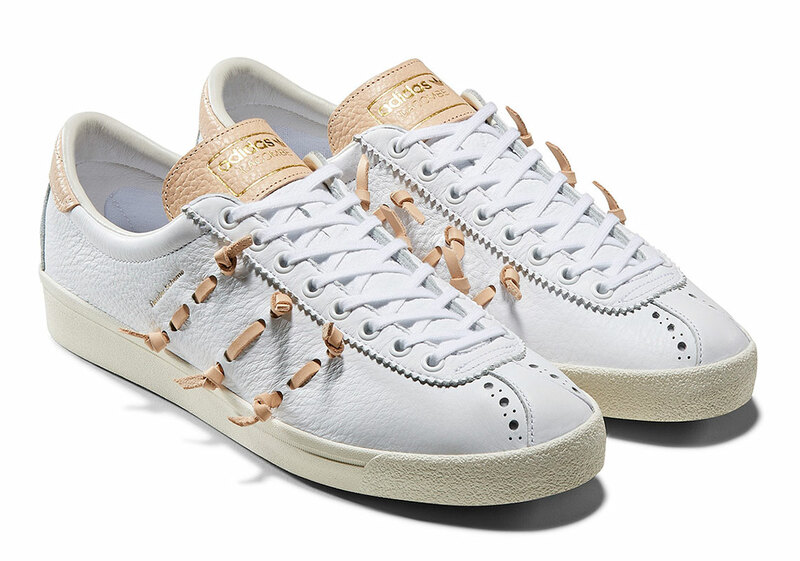 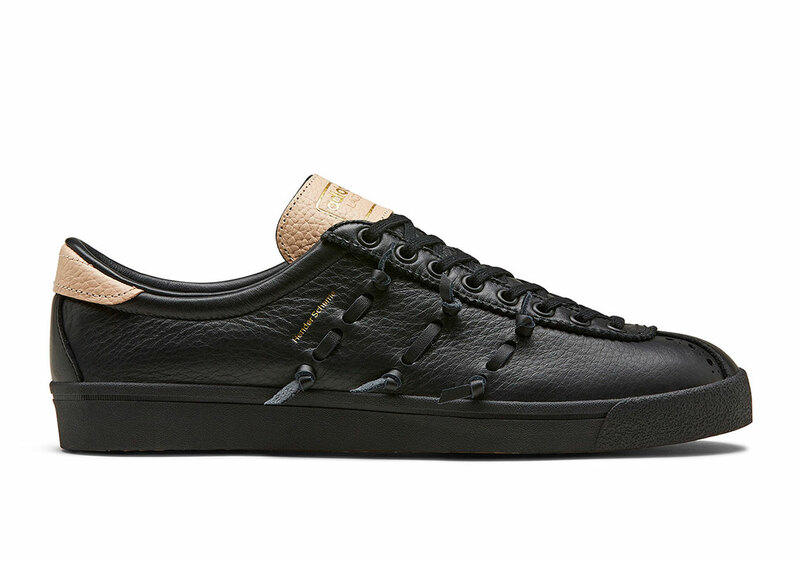 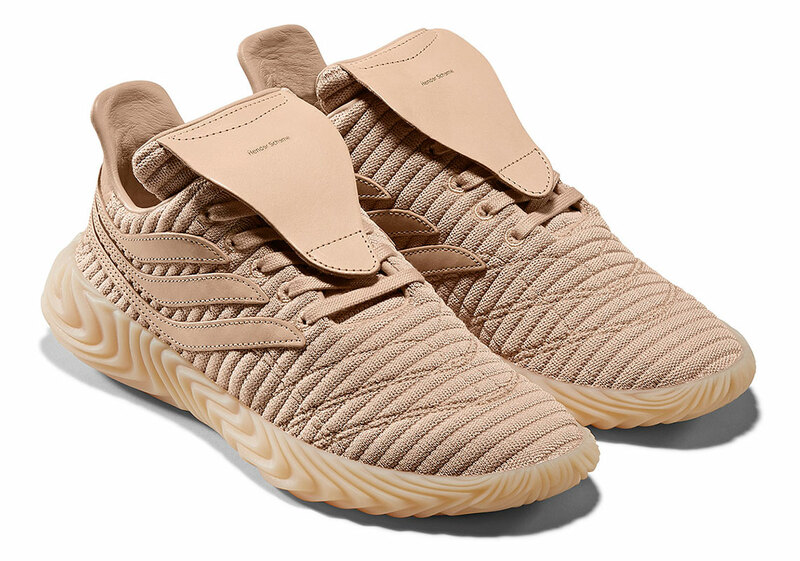 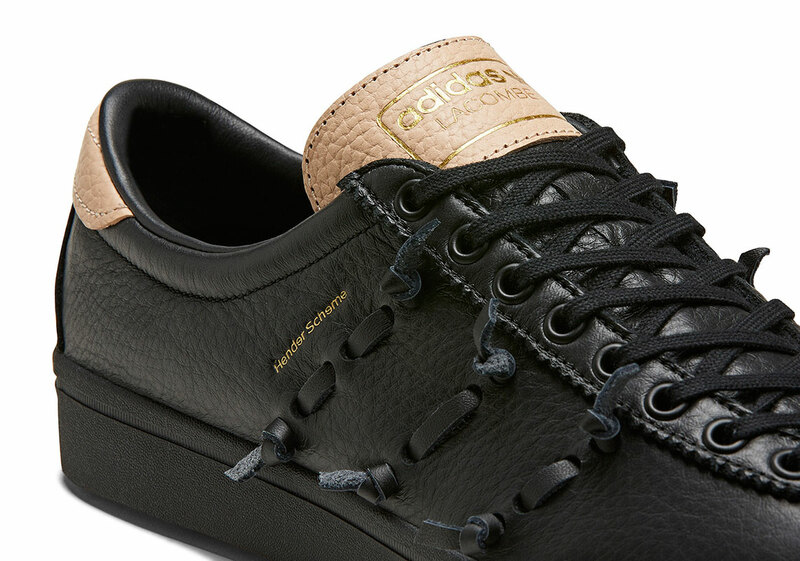 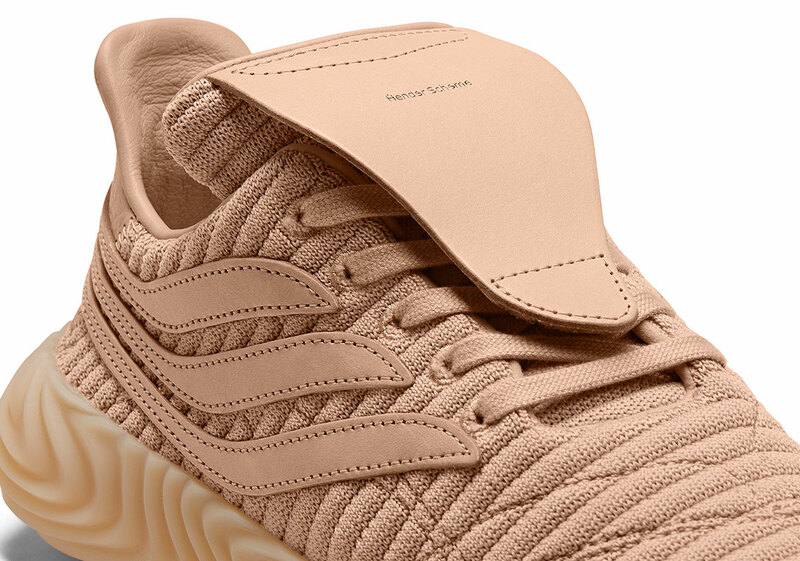 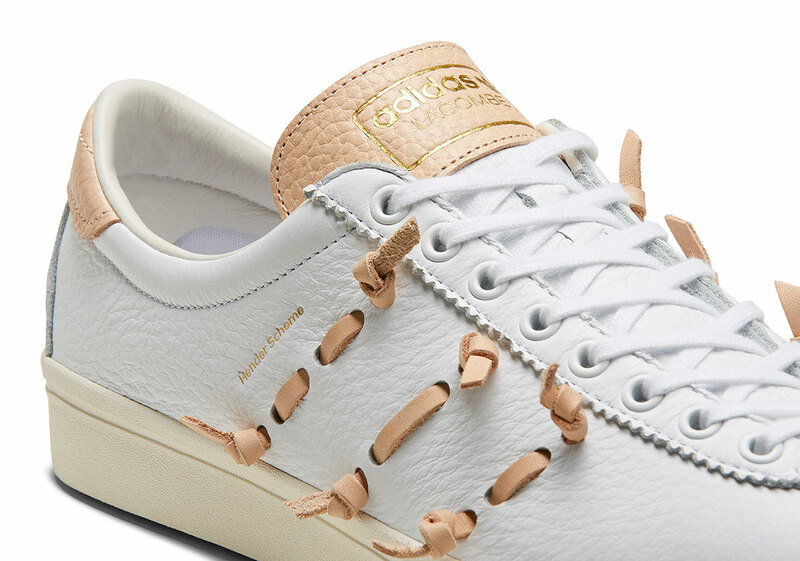 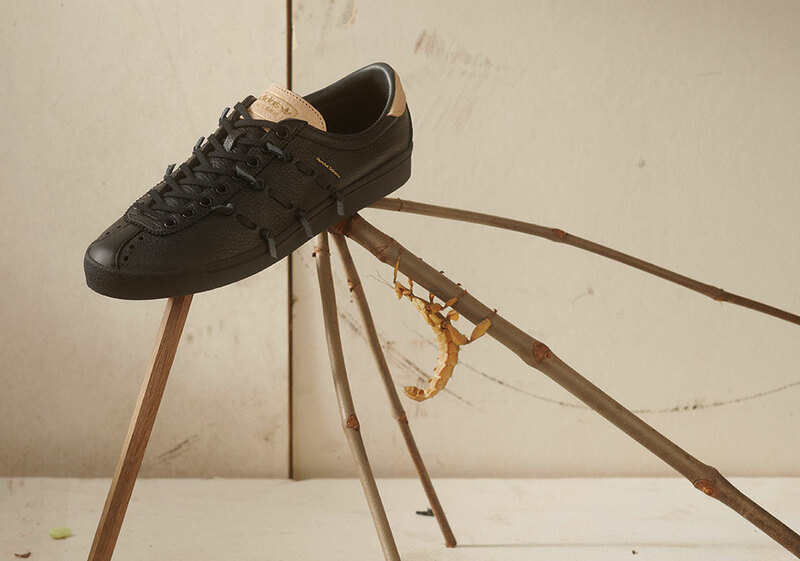 The post Hender Scheme and adidas Continue Their Leather Craft With The Lacombe and Sobakov appeared first on Sneaker News.